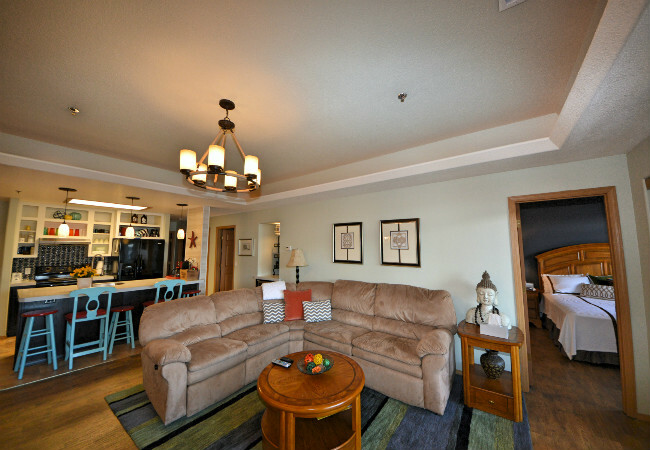 Recently renovated condo, furnished with new counters, flooring, paint, light fixtures and so much more! 3 bedrooms, each a suite, large master with jetted tub, dual sinks, walk-in closet and sliding doors out to the large deck and an amazing view of the lake! Open kitchen with center island, wet-bar, pantry, and utility room. Living room has cathedral coffered ceiling, fireplace and walk out to the large covered deck and a beautiful view! 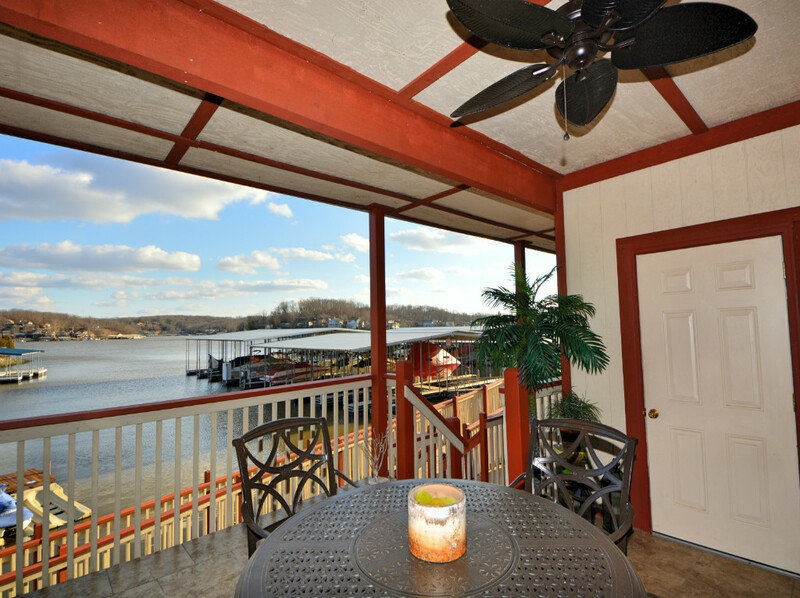 This condo has it all for you to start enjoying lake living! Or leave it on VRBO and let your investment pay for itself. Fantastic location, walking distance to the Lake's hottest dining and entertainment spot at the 7MM!